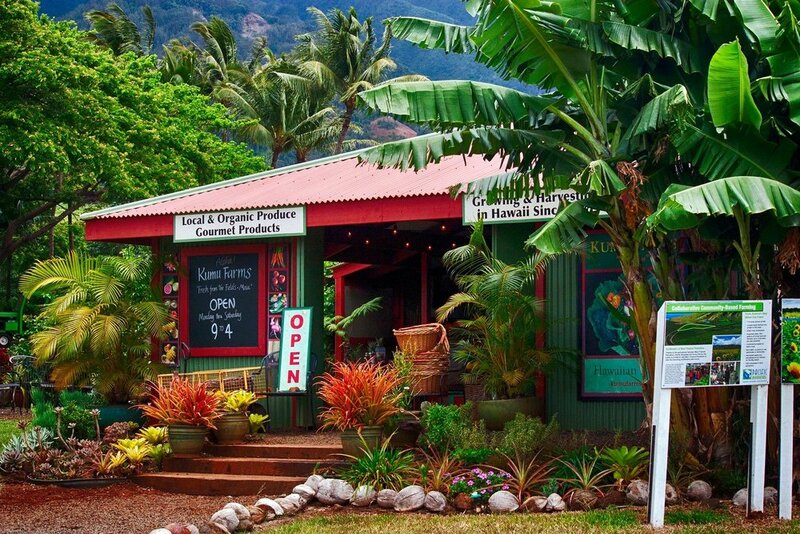 Shops|Explore — Maui Tropical Plantation | Tour, shop, explore and dine! Visit their store at the entrance of our plantation to get a taste for yourself. Pick up snacks and refreshments before your tour. 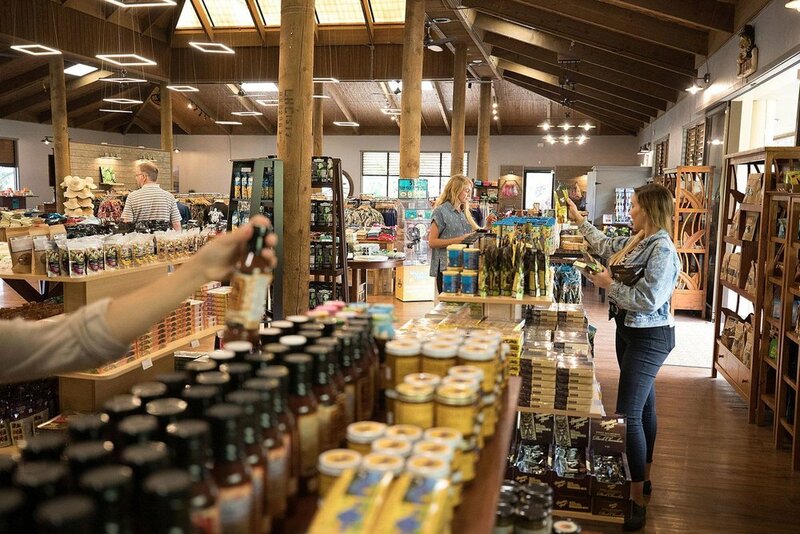 Stock up on food to feed the ducks and fish while exploring the tropical grounds. 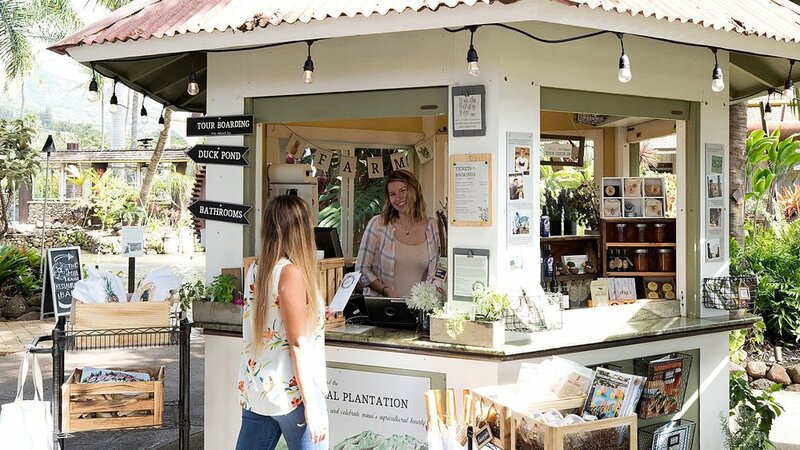 At the kiosk, you will find made in Hawaii beauty and culinary products and a friendly, knowledgeable attendant ready to help you!